You are here: Home / Blog / Roofing / How Does Galvalume® and Galvanized Steel Differ? When you look for your materials, the first thing you should consider is the product’s vulnerability to corrosion. Rust is bad for metal as it weakens its composition, which could lead to complete breakdown. 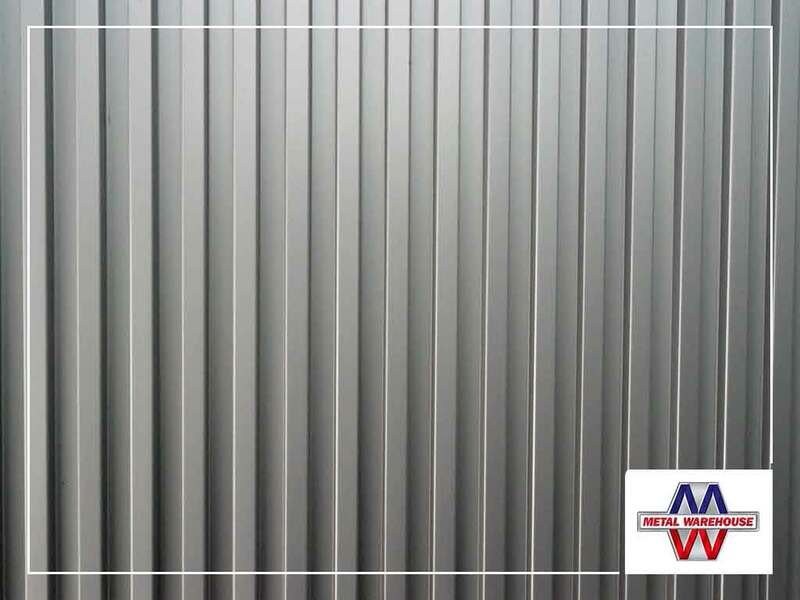 Galvanized metal sheets are coated with layers of zinc oxide. This element protects the metal sheet from corrosion or rust. With this property, galvanized metals are expected to last longer than other types of steel materials, lasting roughly 10 to 20 years of exposure to the natural environment before they break down completely. Galvalume metals, on the other hand, are made from metal panels. It is usually coated with a corrosion-resistant ingredient composed of aluminum and zinc. Galvalume coating is usually composed of 45.5% zinc, 1.5% silicon, and 55% aluminum. With these materials, Galvalume metal usually performs better against heat and corrosion. You need to understand what types of materials your contractor is using on your property. What types of shingles will they use for your roofing? How about the siding? What is the composition of the concrete? You have to know the metal building components. Are they sturdy enough to last for many decades? Metal Warehouse Inc. is here to provide for all your metal building needs. Please contact us at (903) 771-2058, or submit an online request for your free consultation today!